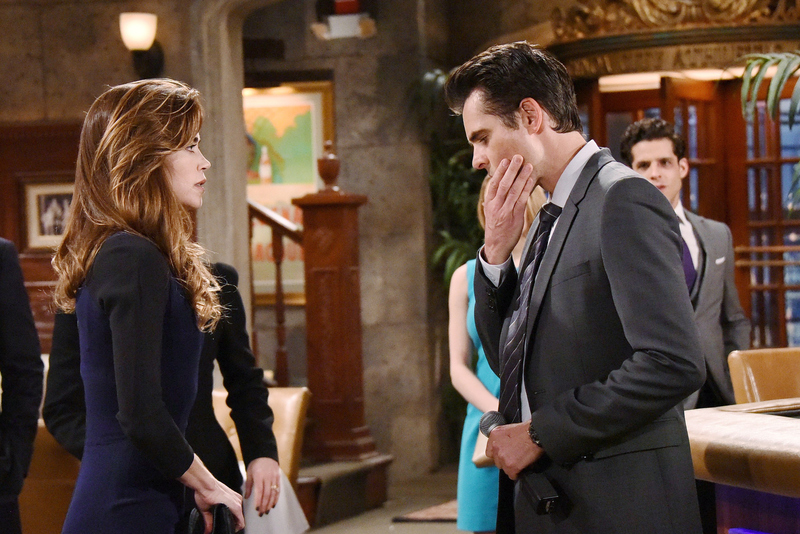 After a heated argument regarding Billy's recent actions, Victoria's anger erupts—and she slaps Billy in public. "You're a liar and a thief!" she exclaims.